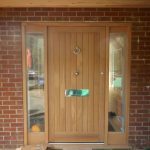 The Farthings house was a property which required expert joinery and specialist care. 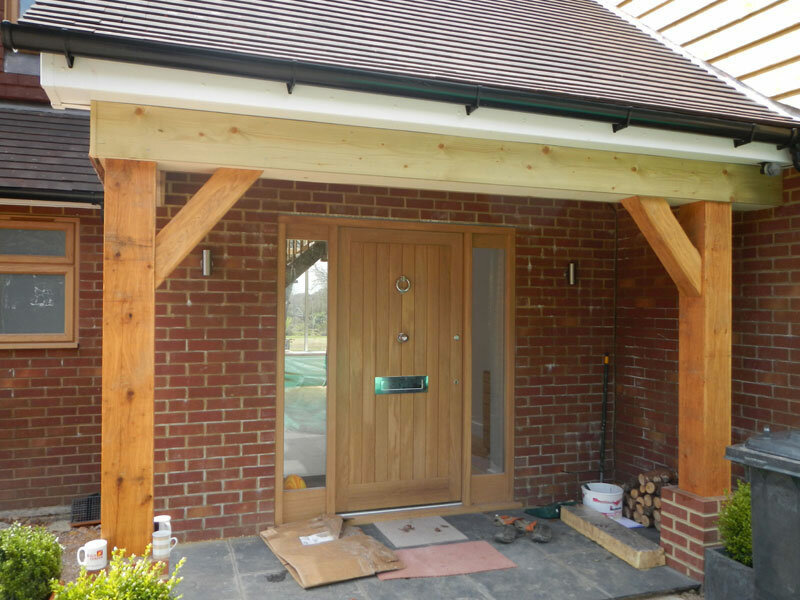 With over 50 years of combined industry experience, Kirkman Joinery proved to be the perfect choice for the project, as the owners required a comprehensive external makeover including a full set of new timber windows and doors. The Farthings – a large, two storey family home. 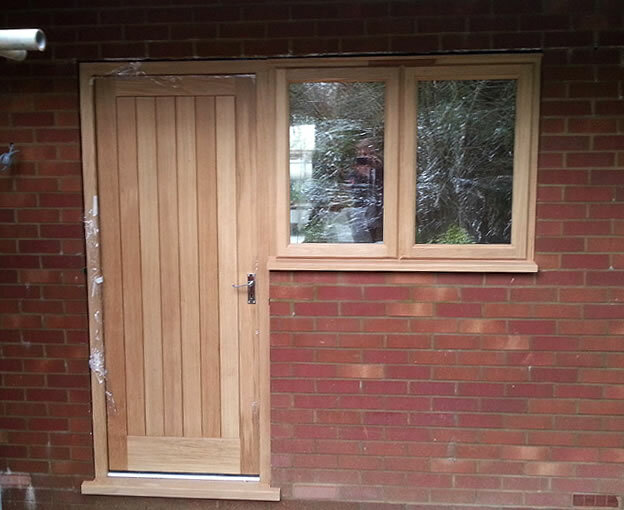 Full timber window and door replacement. The project was completed by November 2013. When the owners of this beautiful property contacted us regarding a complete window and door replacement service, we were able to recommend them bespoke frames which exactly matched their requirements – being both durable and aesthetically pleasing. 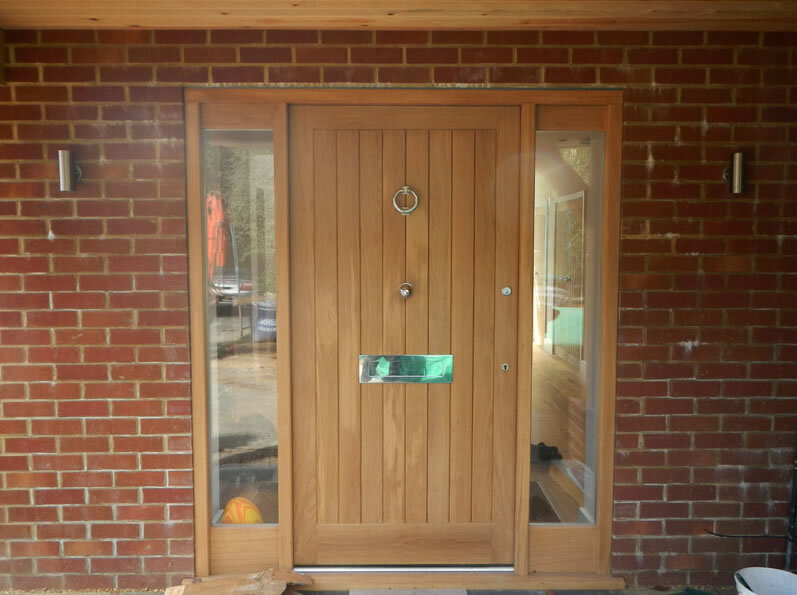 We replaced all the windows and doors at the property with European Oak, and had them finished with a Satin Lacquer for an extended lifetime, a softened colour tone, and excellent flexibility and adhesion. 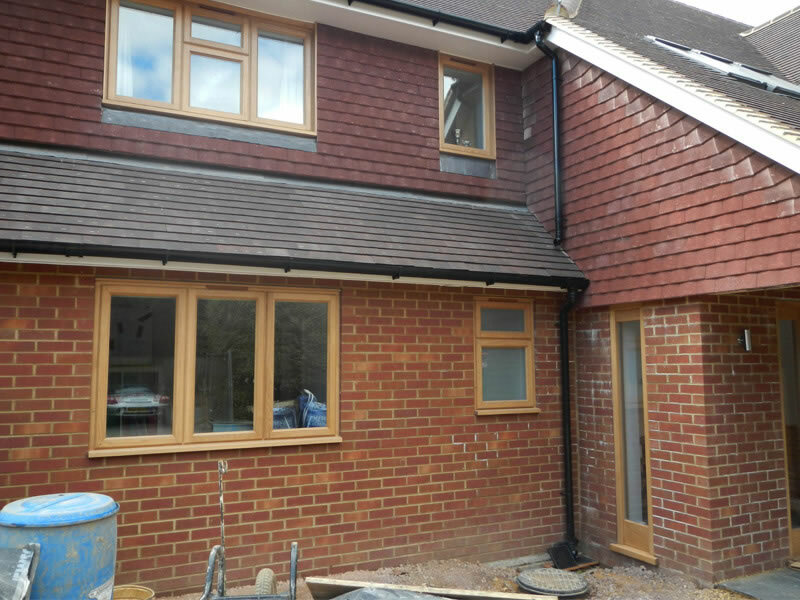 We felt that the final result perfectly complemented the property and the surrounding areas, with the windows and doors offering a stunning finish which would not only stand the test of time, but would seamlessly integrate into a more traditional aesthetic. 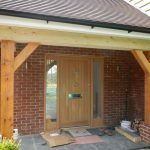 At Kirkman Joinery we specialise in providing beautiful timber windows which are both low maintenance and hard wearing. 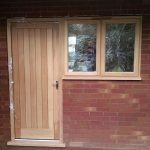 Our timber windows can even be made to your exact requirements. In circumstances where a uPVC window may look out of place, our timber windows are able to seamlessly integrate into the traditional aesthetic of listed buildings. 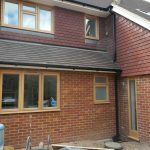 Thus, we are experienced in installing our timber windows in properties situated within conservation areas, or in properties in which homeowners wish to add a spot of classic styling.